Congratulations Perri! You are definitely a superhero! Perri Pendelton is a bright light at Mo-Mentum Fitness. She always has a smile on her face. Perri works hard on her health and fitness, she attends her group fitness classes almost daily because she understands the value of consistency for creating and maintaining health, fitness and overall vibrancy. Like many of us, Perri has many responsibilities, which can often become reasons to miss group fitness classes. 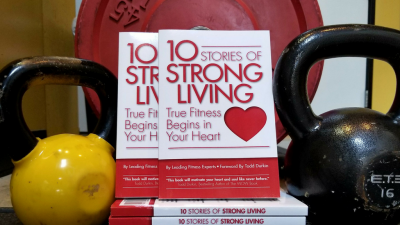 However, she chooses to get to her group fitness classes as consistently as possible because her vision for her life is bigger than her excuses. Perri values being a part of a vibrant tribe of like minded people. She enjoys the energy and she participates in raising the energy. She welcomes our new members with her bright smile and friendly demeanor and she becomes friends with everyone she talks to. If you are new to Mo-Mentum Fitness or workout in the evenings and haven’t met Perri yet, you will know her by her bright smile and her vibrant energy! Perri, You are a true Super Hero! Thank you for being an inspiration! 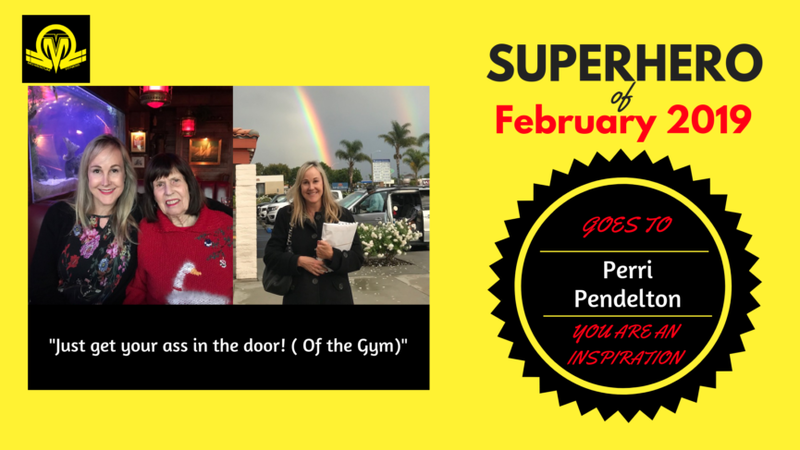 Meet Perri, Mo-Mentum Fitness’s Superhero of February 2019! She definitely is a superhero!